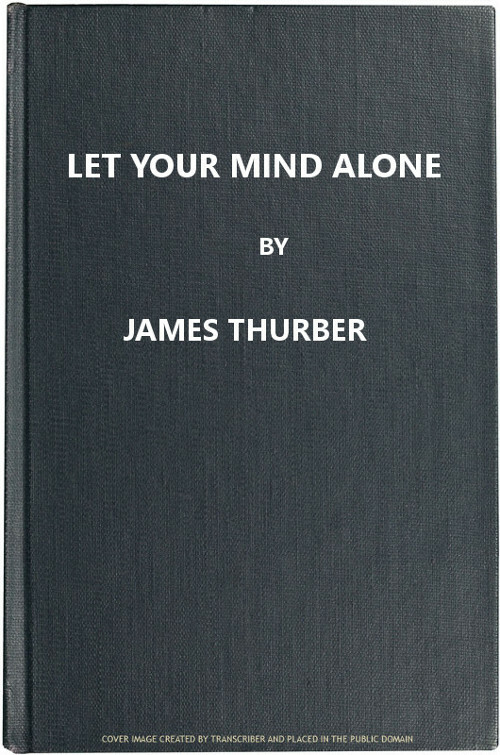 The first half of this book dissects (with snarky glee) Depression-era self-help books. Oddly enough, self-help books haven't really changed all that much in 70-plus years. 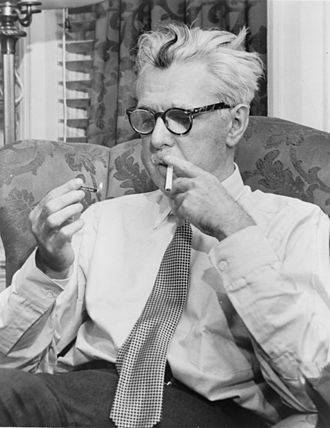 There are none so pompous as those who would tell others how to behave, and Thurber skewers them deliciously. Epub 20160922.epub If you cannot open a .mobi file on your mobile device, please use .epub with an appropriate eReader. Mobi/Kindle 20160922.mobi Not all Kindles or Kindle apps open all .mobi files.